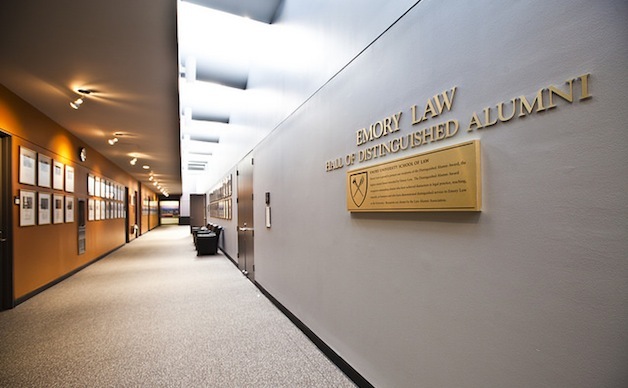 Emory Law presents a glimpse into our classrooms, law library, student spaces, and the dynamic, engaging community you'll find when you experience our school in person. 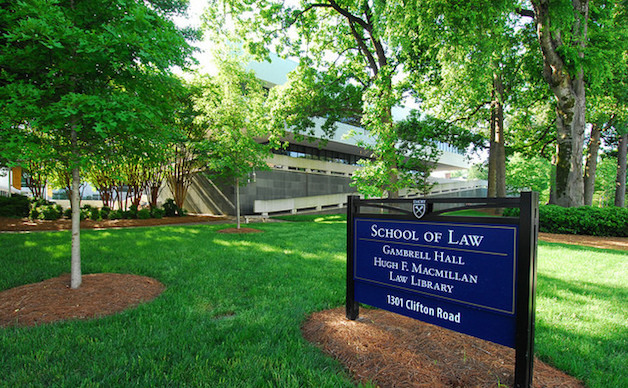 Emory Law is located on the beautiful Emory University campus. 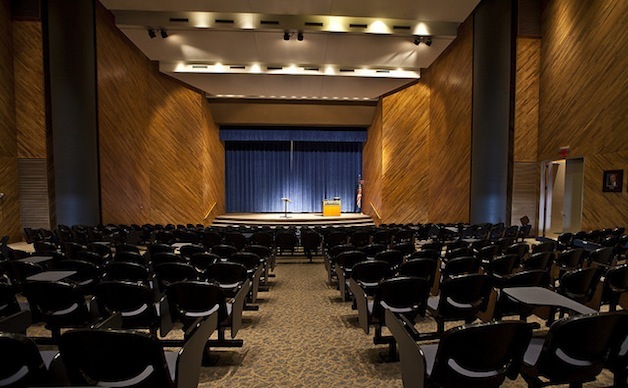 Tull Auditorium hosts law school and university events. 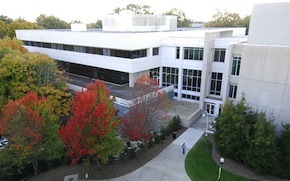 The third-floor atrium is a meeting space for law school events. 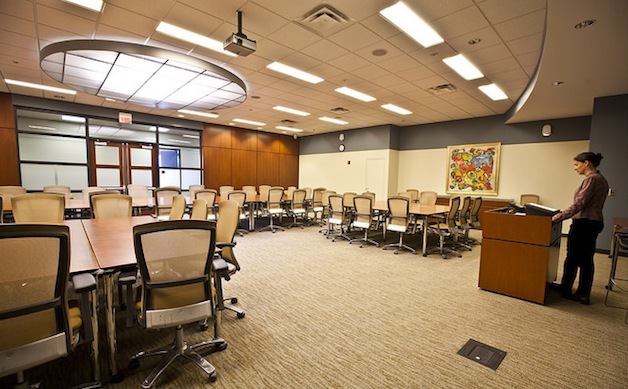 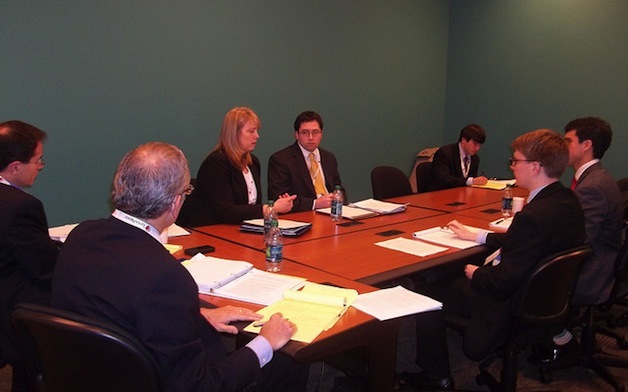 The Faculty Conference Room hosts faculty colloquia, meetings, and conferences. 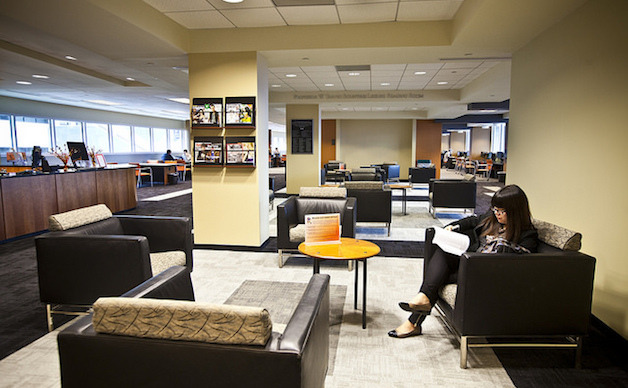 The Center for Professional Development and Career Strategy welcomes students with free coffee in their waiting area, individual advisement offices, and resource library. 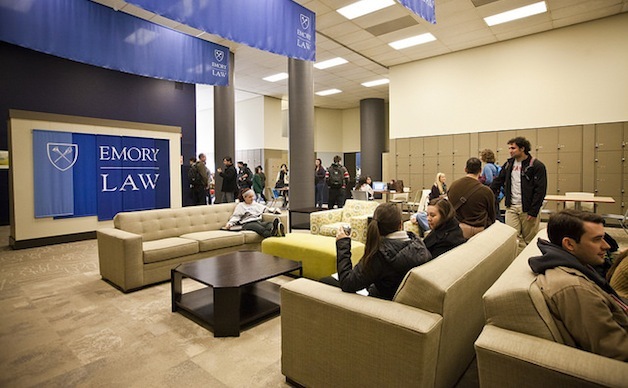 Emory Law classrooms have multimedia technology and ergonomic seating. 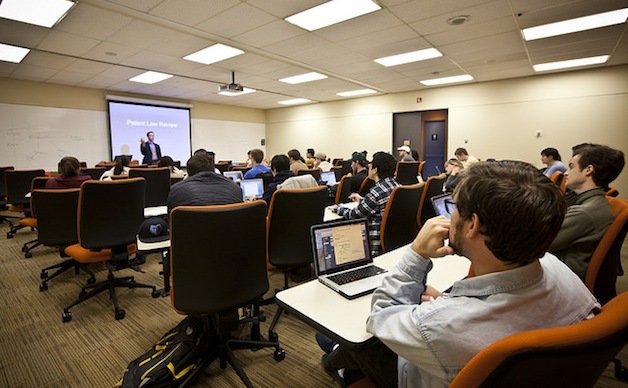 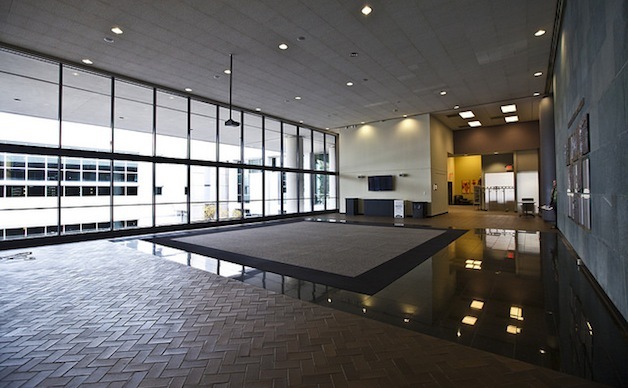 Gambrell Hall has both large rooms and smaller seminar settings. 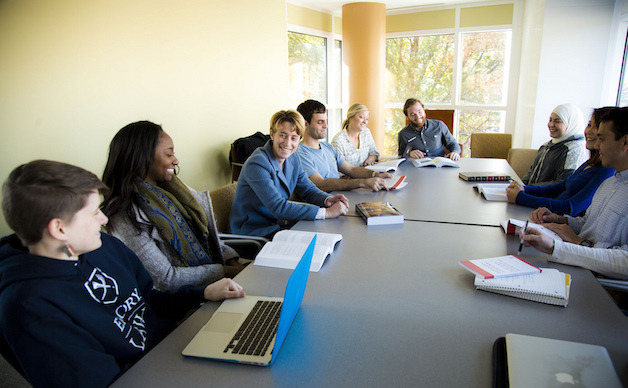 The law library has a range of student study rooms, including many spacious enough to host special seminars and large study groups. 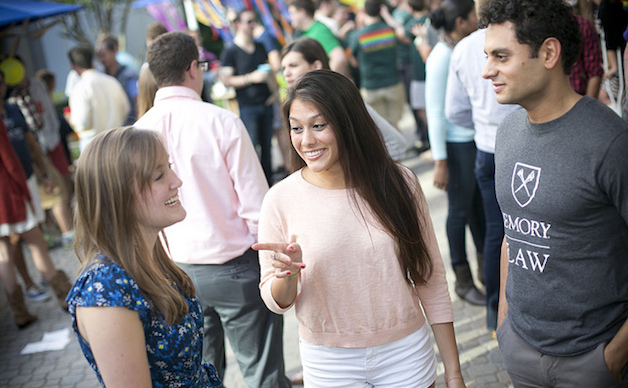 Students gather in the Commons for relaxed social gatherings. 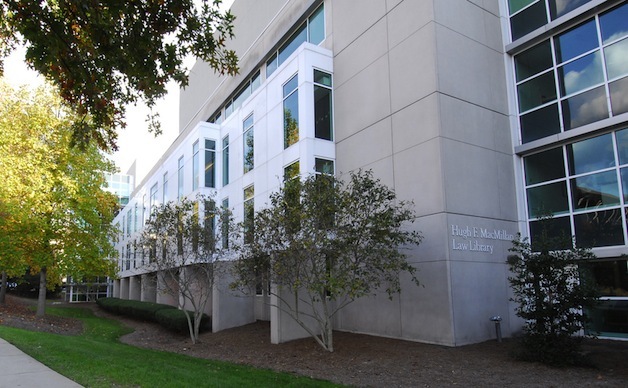 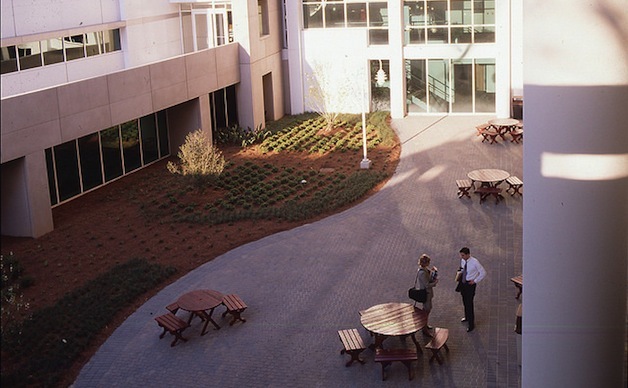 Named for Facundo Bacardi 96L, Bacardi Plaza hosts law school events. 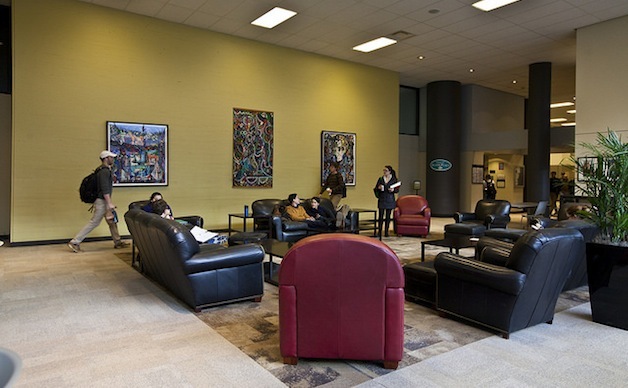 Adjacent to the Student Commons, Miss Jean’s Place has Starbucks coffee, sandwiches, and salads. 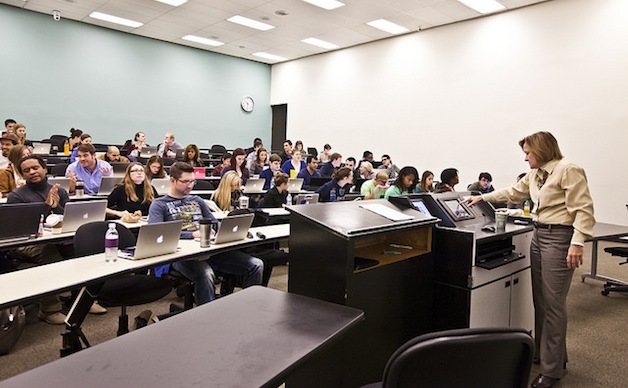 The Service Desk is the hub of student resources. 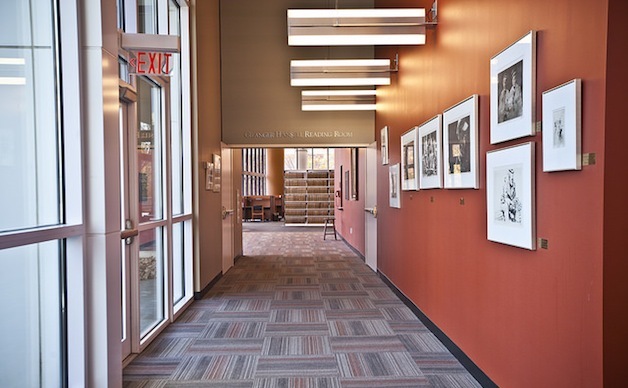 The third floor has study areas, reference materials, and archives. 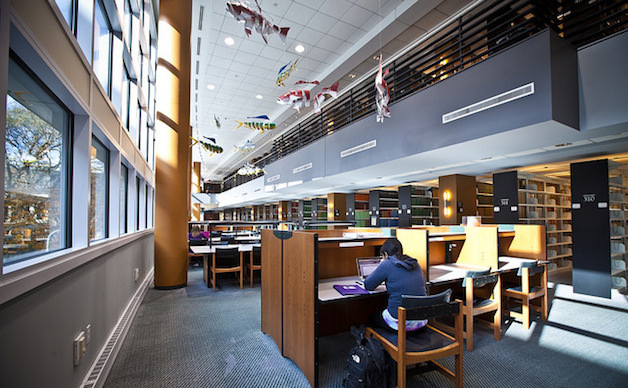 One of the largest reading rooms in the library, the third floor has sunny and quiet study spaces. 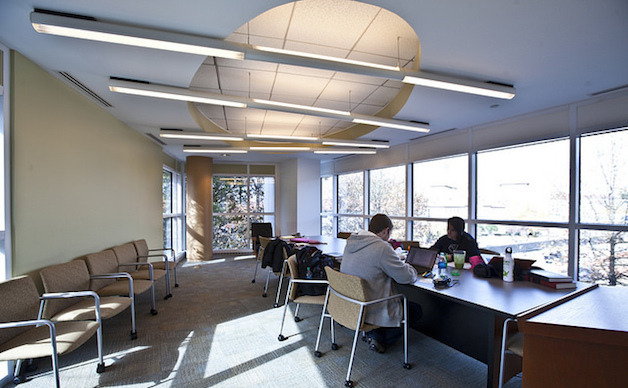 Popular "prow" study rooms overlook the beautiful Emory campus.